All of these will be playable in the new Super Smash Bros. It seems that they will be unlock-able though and no available to play when you first start the game. Well, well, well...A lot I got wrong here. The story of this game was not "What secrets will be unlocked? "; but "How much of the ESRB leak was true?". The answer was pretty much "all of it". 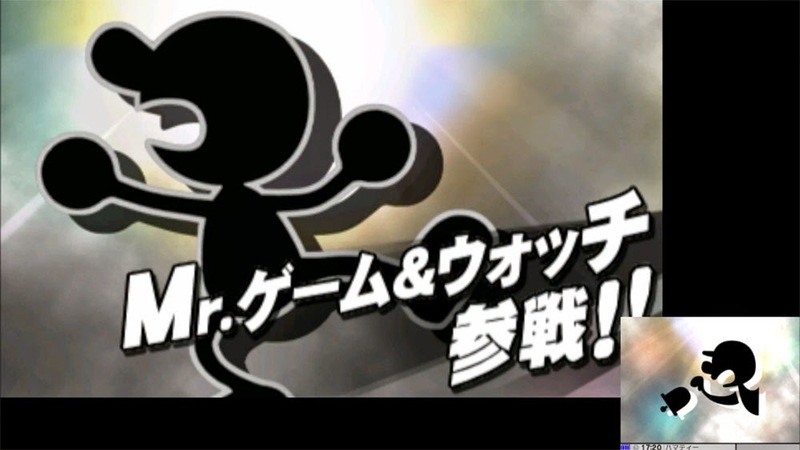 I'm disappointed that Dark Pit is a playable character simply because they already have a swap of Pit in both Brawl and in this game. 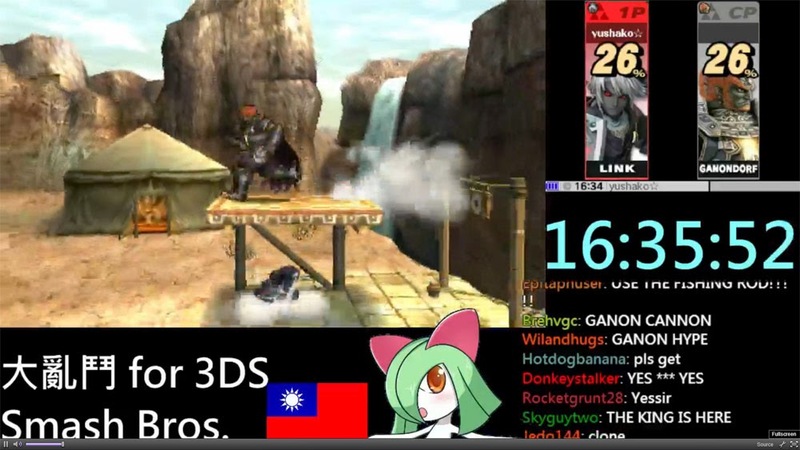 And people wonder why some purists think Sakurai is bias?! (To be fair; I have no problem with Kid Icarus: Uprising, nor the items and assist trophies. The only issue I have is Dark Pit.) Dark Pit is basically an evil Pit. Simply put him as an alternative character and be done with it. You already did that with Olimar and Bowser Jr. with the 7 Koopa Kids. You cut Ice Climbers (who not only have a unique moveset; they have a final smash they can use right out of the damn box) for this Sakurai? Lady Pulatina is great, Pit is great, Dark Pit is not. 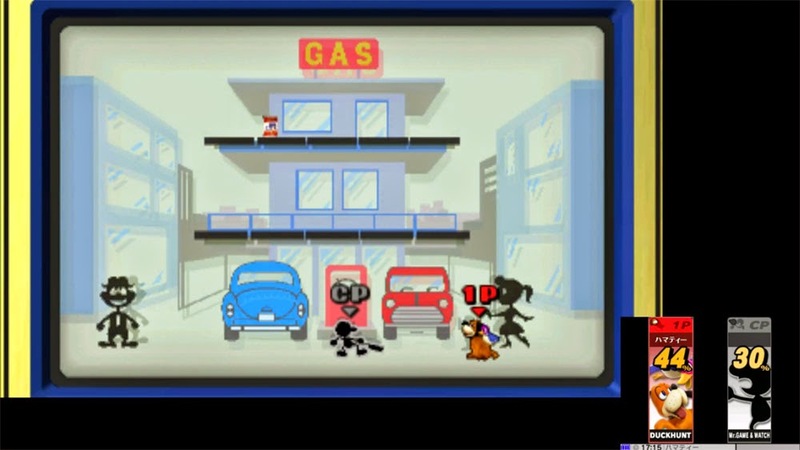 As for Duck Hunt Dog: I asked in this blog "How does Duck Hunt Dog work as a fighter?". Answer: By being themed after Zapper Light Gun games. Duck Hunt Dog is AWESOME! Sure; his final smash is simply an NES version of Mega Man's final smash; but that was awesome too, and this was just as much so. 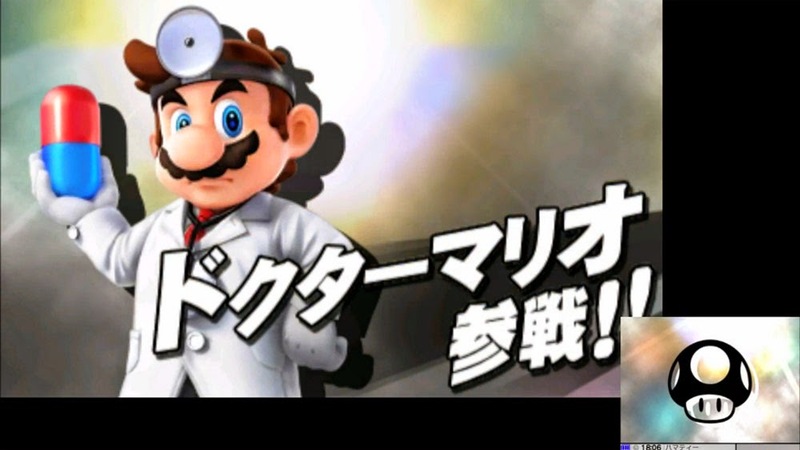 The rest of the unlocked characters I have no issue with; although Doctor Mario's final smash was exactly what I thought it would be. 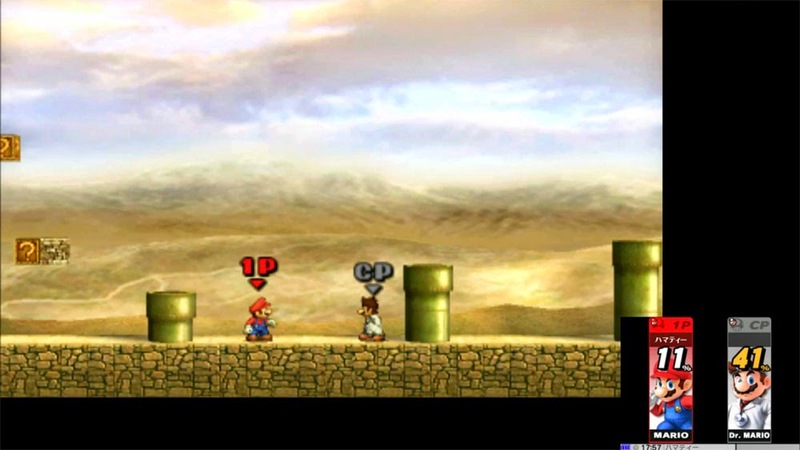 I don't mind clone characters; but seriously; a capsule version of the Mario Finale? No buys! Many buys for Shulk and Duck Hunt Dog though. - One final note that might be either a mistake or a big secret to come: When Nintendo released packaging for Smash Bros 3DS a month or so ago; the package read that the game would take up 17,300 blocks of space on an SD card. Well; a number of people have downloaded the game and it's down to 9,320 blocks. That's half. Is there a compression thing going on? Was the packaging a mistake? Or did Nintendo unintentionally admitted that this game will have DLC? We know it will be updated since a patch was released on day one (probably to prevent overloads on the servers for on-line under the knowledge that some retailer will likely break the street date). Again; if there is DLC coming after all (and remember Mario Kart 8 already has this feature and had Link as a character for it); I would not be surprised if they brought back Ice Climbers, Wolf and Lucas (since those three have final smashes and move sets from Brawl that they can bring back). Snake is a dead duck at this point due to Konami and Nintendo's relationship being on the rocks. Now Rayman might happen since they already have a trophy for him (why would UBI Soft care about Smash Brothers now? Hmmmm...) They can also bring in new stages, classic stages and other plunder (like trophies and even assist trophies) to make up for the 7,500 or so blocks missing. If we hear anything about this; it will likely be after the Wii U version is released. You know; the one that has no new modes announced; or even new stages. I will be downloading the demo; and both versions of this game are one day buys for me. Still; Dark Pit as a playable character is still dumb.